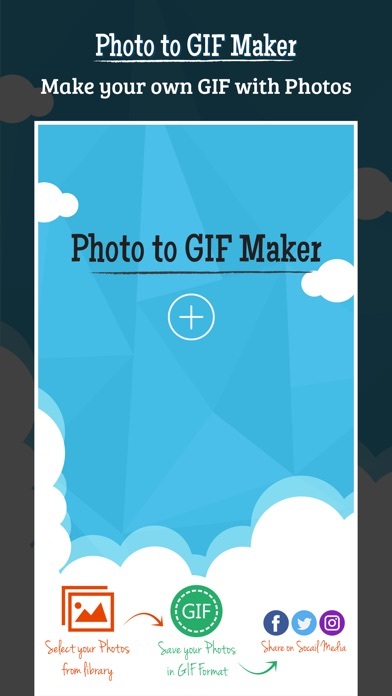 Photo to GIF -Gif Maker Make Gif from images with custom animation speed and easily share to social networking sites. 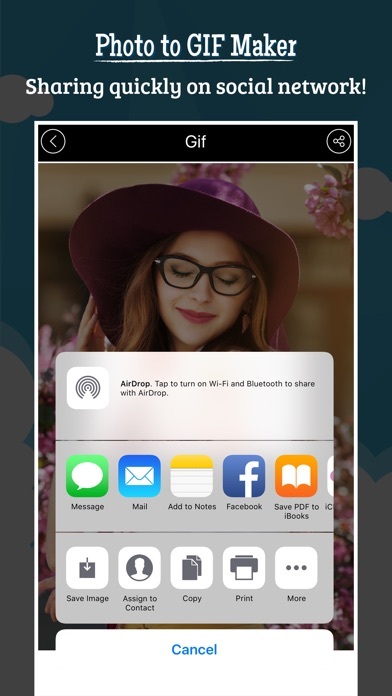 How to use: - Select multiple images of your choice from photo library. - Click on done button. - Select animation speed. - Save & Share Gif Enjoy!